Create your own adventure! 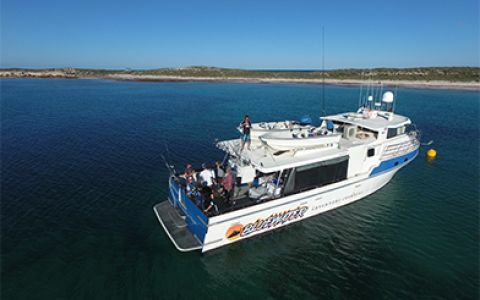 We specialise in creating custom charters to the Abrolhos Islands for groups for surfing, scuba diving, freediving, fishing or an eco adventure. The best way to explore the coast of Western Australia. 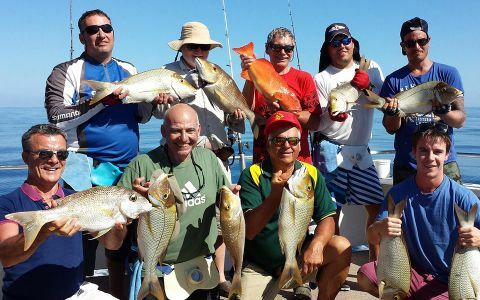 A live fishing trip to the abrolhos islands aboard our vessel ‘GLENALAN’ is a mind blowing experience you won’t soon forget! The Abrolhos Islands are the perfect destination for a surfing adventure!! The crystal clear waters and coral reefs provide world class waves! Scuba Diving & Free diving at the Abrolhos Islands is an amazing experience and our crew can ensure we take you to the best locations. Your departure point is at the Batavia Coast Marina on the central foreshore in Geraldton.